Continuing with my search for great bags, I remembered one of my last years wishes- Philip Lim Pashli Satchel- this bag was launched in 2011 f/w collection and is still under the fashion radars. 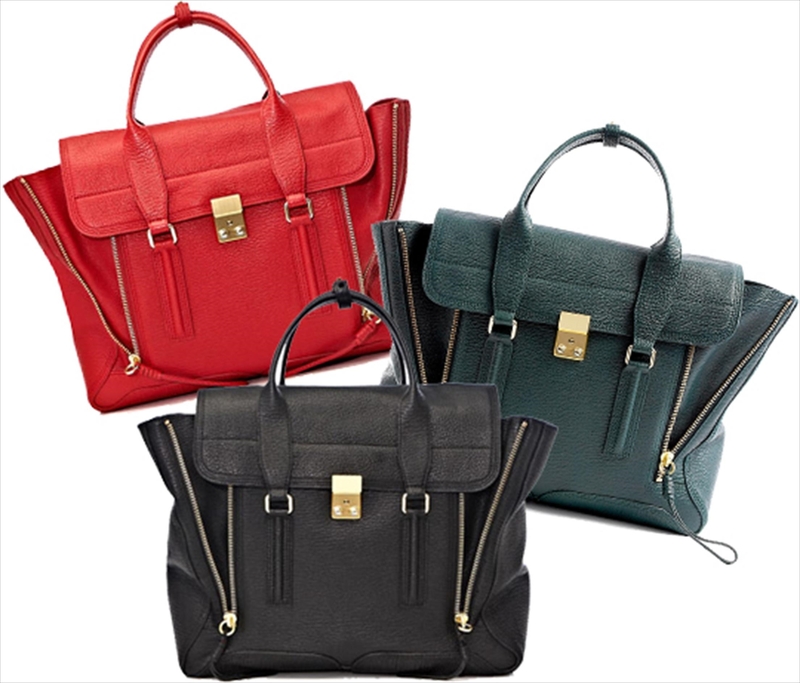 a front flap that ends in a gold-tone clasp and a perfect palette of leathers. The Pashli was initially inspired by the pragmatic design of motorcycle bags, where every detail served a function. ← How sporty will you go? intr-adevar superbe !!! si foarte practice !